My hubby bought a 1940 Singer Featherweight from a friend that I intended to sell. 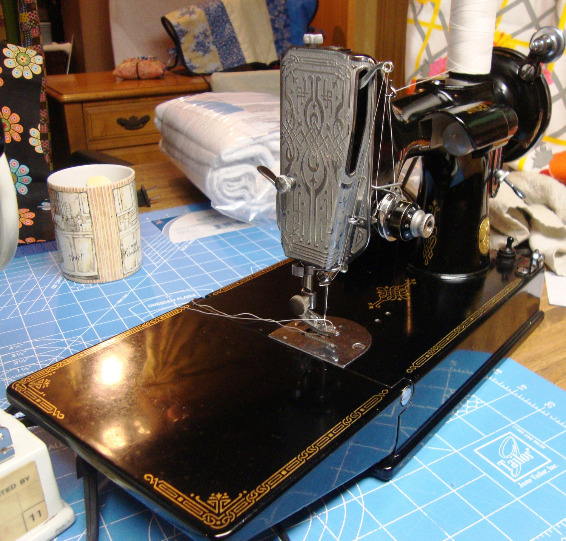 Featherweights are the cherry of sewing machine collectors. Well, after cleaning and oiling it, I decided to keep it! It runs great.